Very young students appreciate routines and predictability. 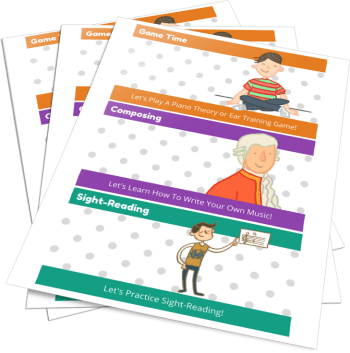 Providing a visual representation of what they will be doing in their lessons helps keep them focused, goal-oriented and calm. 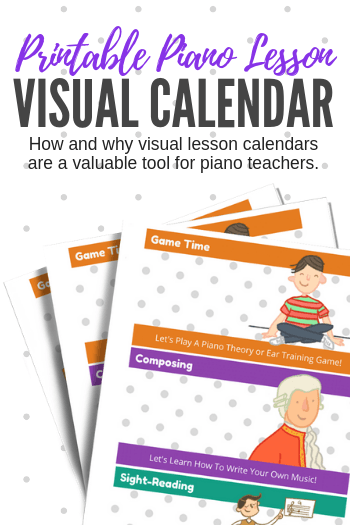 The easiest way to provide a visual representation for lesson routines is through the use of a visual lesson calendar which can be displayed in your studio, rearranged as needed, and referenced throughout lessons. 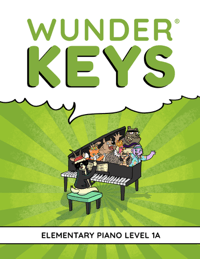 In today’s post we’re sharing two printable visual piano lesson calendars (one for WunderKeys students and one for Elementary students) that you can start using right away! The Visual Calendar Sets we’re sharing below include eight activity cards that you can print, cut, laminate and then display in your studio on a magnetic whiteboard or a bulletin board. Using a visual calendar is simple! When a student arrives for a lesson, arrange the activity cards to correspond with the day’s lesson sequence and then spend a quick minute discussing the sequence and the activities with your student so that she knows what to expect. After the first few weeks of using a visual calendar, consider letting your student help to determine her lesson’s sequence of activities. 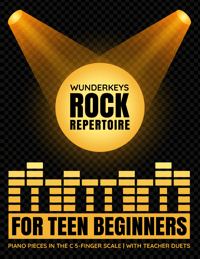 A WunderKeys preschool piano lesson is made up of various activities found within the three method books. Our WunderKeys visual calendar includes activity cards to correspond with the Rhythm Rhyme (building ear training and rhythm awareness skills), the book activities (teacher-guided exploration and learning at the piano), the teacher/student duet (an age-appropriate duet that has preschoolers playing from “Day 1”), the math activity (learn patterning, sorting, counting and numeracy) and a game (cut-and-play piano games are provided within the books). 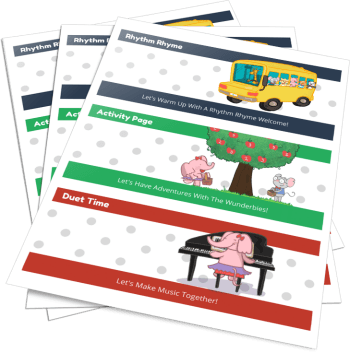 In addition, we’ve also included cards for Finger Play Poems and Musical Math Songs (find these on the WunderKeys website) as well as a “Something New” card for those lessons when you have an exciting surprise for your students! 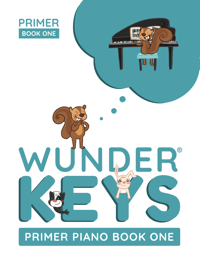 You can find the WunderKeys Visual Calendar (and other free resources to compliment our preschool method books) on the WunderKeys website here. 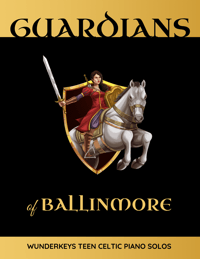 Our second visual calendar set includes cards for warm-ups (technical work, TEDDtales etc. 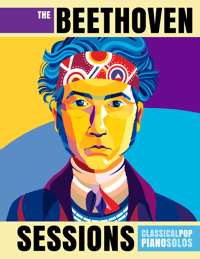 ), book work (listen to pieces that were practiced during the week and learn new repertoire), duets (for those times when you make music together), game time (playing theory and ear training games to reinforce relevant concepts), composing, sight-reading and “something new” (for those weeks when you include a surprise, extra activity). 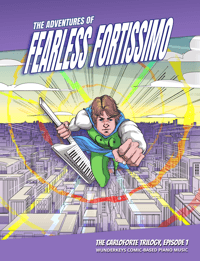 There is also an editable card included that you can use to customize for your own studio needs. 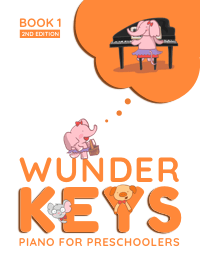 You can find the Early Elementary Visual Calendar (and other free resources to compliment your piano lessons) on the WunderKeys website here. Scroll down to “Level 1”.